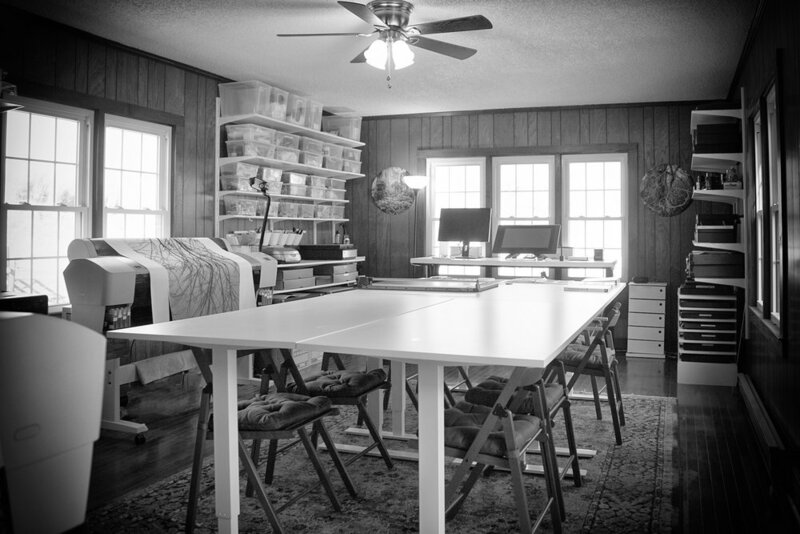 Our Digital Studio is a perfect compliment to our silver and alt process darkrooms. Here we can scan negative and prints, edit images on a fully adjustable touch screen Wacom Cintiq monitor and print images on paper and film up to 24" wide and on fabric up to 44" wide. Our scanners use SilverFast software to help you automate your scanning process. All tables in the digital space are adjustable height for you physical comfort. The Digital Print space has the capability to scan and edit film and images as well as print on paper and fabric.